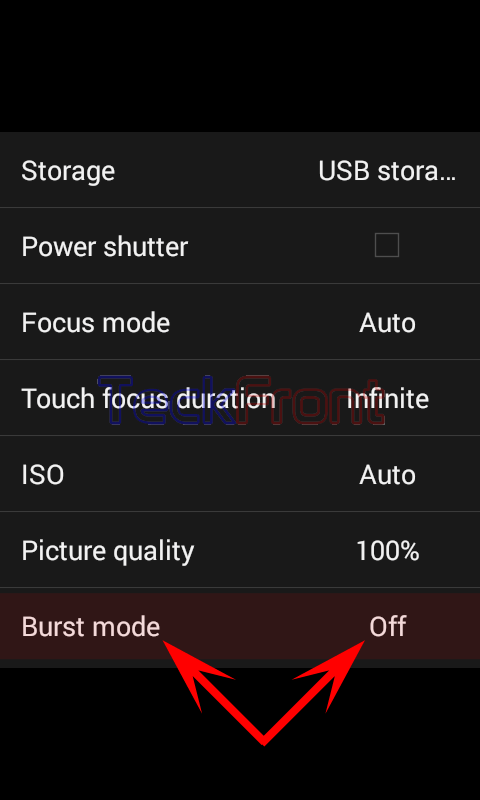 How to Set Burst Mode & Number of Snaps in Camera App of Android 4.4.4 KitKat Phone? A very interesting feature, included in the Android 4.4.4 KitKat OS, is the Burst mode of Camera App for the quick series of snaps in a motion event. 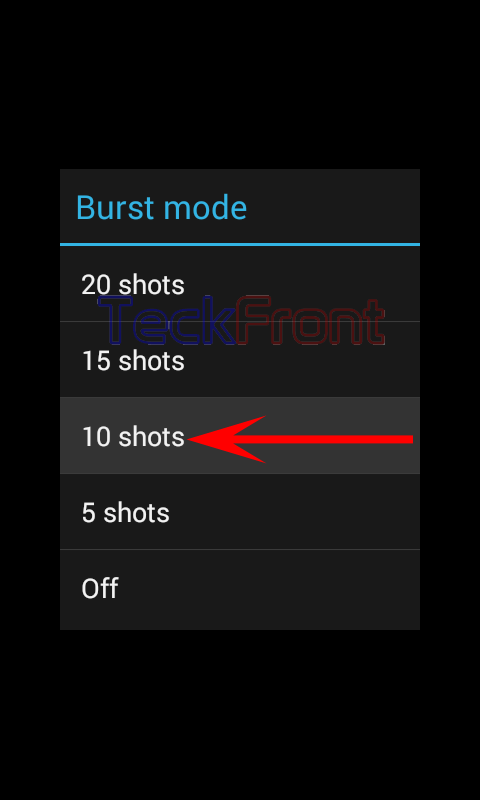 Burst, also called continuous high speed, is a newly innovated shooting mode, included as a feature in the still cameras, – has been introduced in the phone cameras as well. In this feature, several instant snaps are captured, quickly, by pressing the shutter button of camera or holding it for a while. The burst mode depends, largely, upon the speed of the shutter camera – factually upon the capturing and processing power of the camera. The burst mode can be used to capture the moment by moment snaps of the event, within a time span of second. Android has revolutionized the camera apps by including burst mode which is not introduced by many other brands. You may set the camera app of your Android device by following the instructions. Command Line: Camera Apps > Settings > Settings > More Options > Burst Mode. 1: Tap Camera App to Open Camera App. 2: Tap the ‘Settings’ button, placed at the bottom right corner of the Camera App. It will open up a semi – circle floating menu. 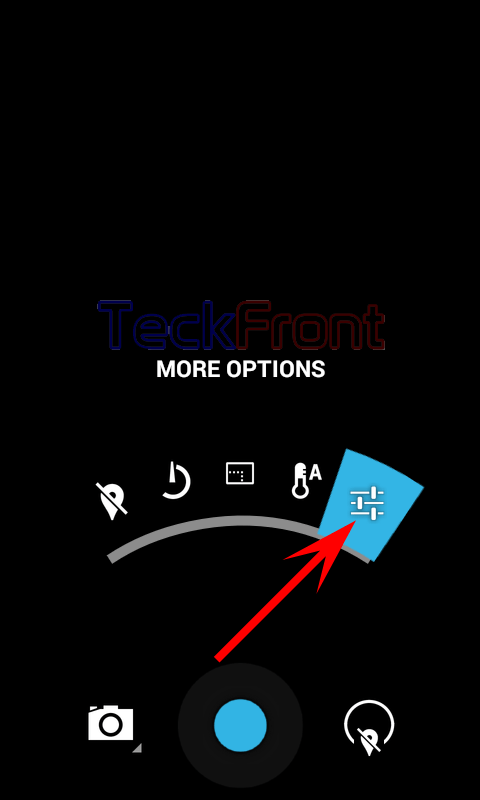 3: In the semi – circle floating menu, tap the ‘Settings’ button. Keep your finger upon the ‘Settings’ and move upward a little. 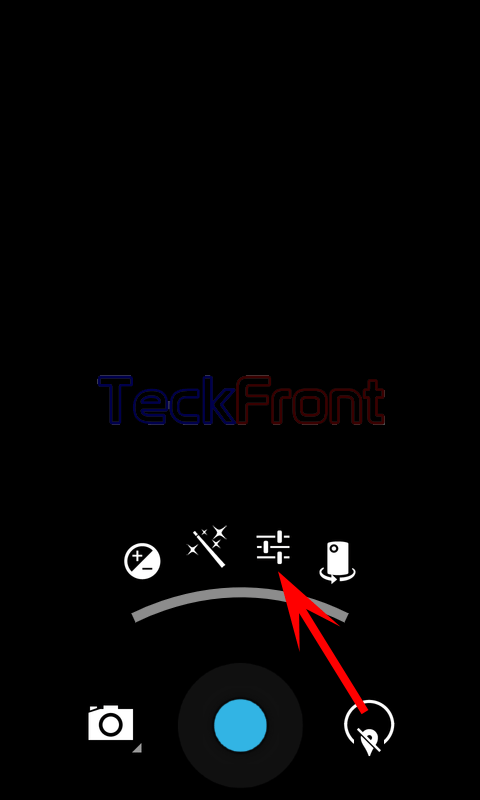 It will move the semi – circle floating menu upward. Now, move your finger to ‘More Options’ button. 4: It will open up a popup menu. See the status of the ‘Burst mode’ is ‘Off’. 5: Tap the ‘Burst mode’. It will further open a prompt named; ‘Burst mode’. See there are 4 options, i.e. 20 shots, 15 shots, 10 shots and 5 shots (remember these are shots in a second time span), are available for the selection at your end. It is now your choice to select the number of shots. 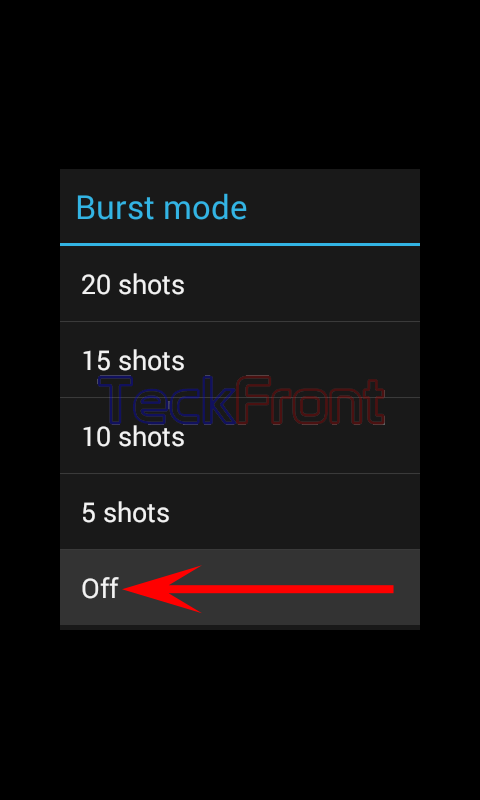 When you will select the number of shots, it will end the ‘Off’ mode of the ‘Burst mode’. Now, you may take numerous snap in a time span or on second with just one click of Android phone camera. Newer How to See Downloaded Apps on Internal Storage in Android 4.4.4 KitKat Phone? Older Download Facebook Messenger v14.0.0.16.14 apk right now – Direct links!